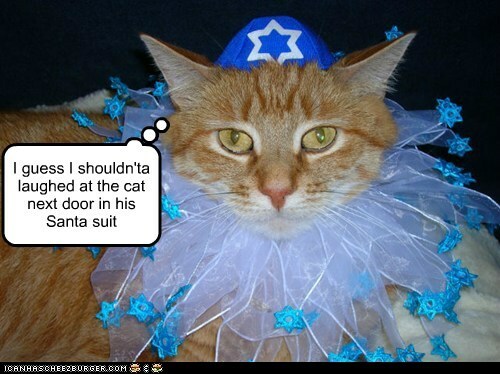 My dear next-door neighbor is Jewish....(a rarity around here! 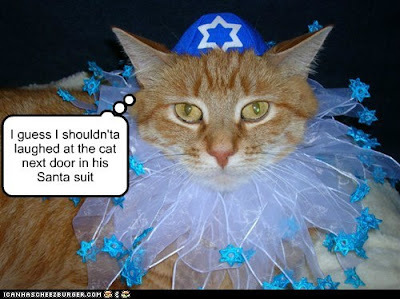 )...and so I always try to make him a Hanukkah card. 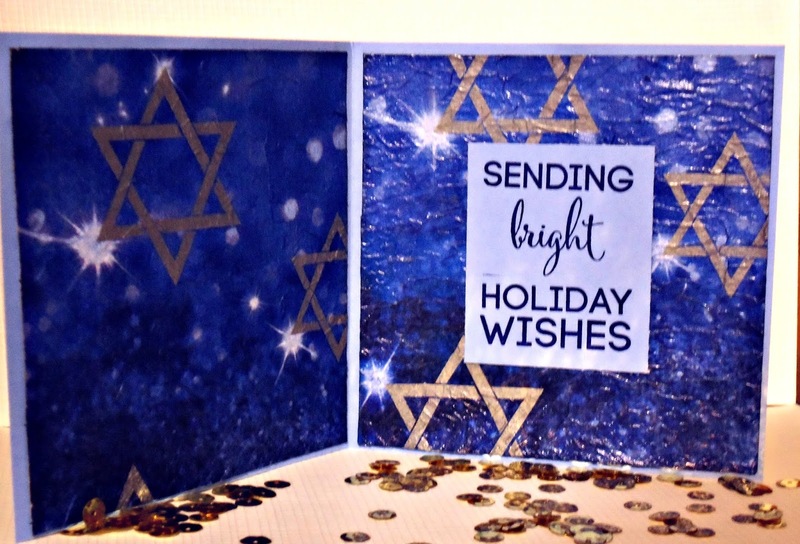 Fortunately for me, Hanukkah lasts all week so I have several days to remember about it and several days to procrastinate and still get the card done before the Festival is complete!! lol.... But although the card was on time...I am just finally getting this posted today! Men don't generally have time for fussy and fancy things, so I kept this card very, very simple and let the napkin do the work. I accented the candle flames with some Sakura Souffle gel pens that really glow against dark backgrounds. 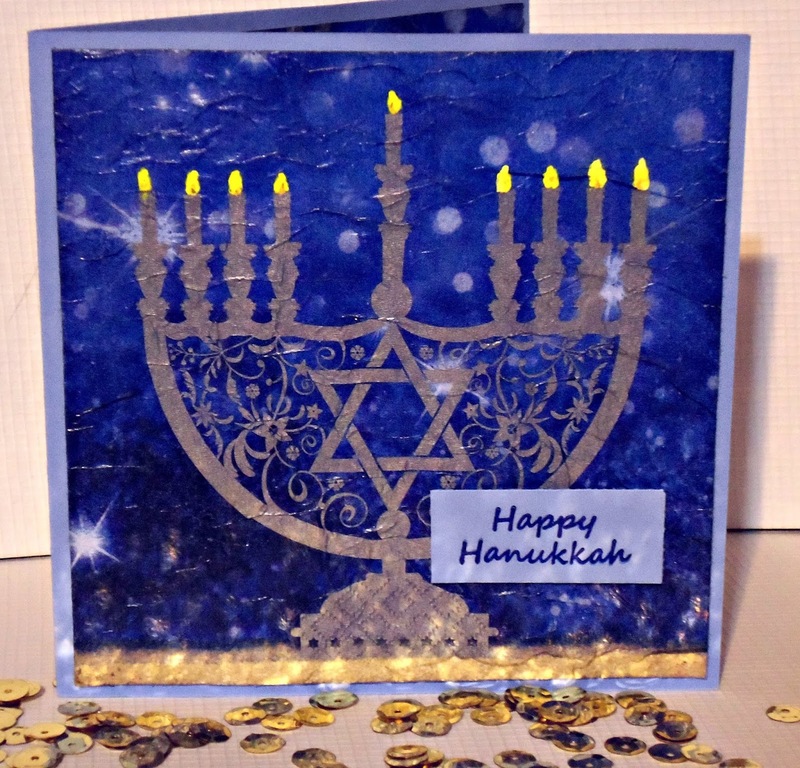 Hope you liked this light-filled card. I really love how it turned out. Thank you for stopping by. Hope you are getting all ready for your holiday festivities!!! 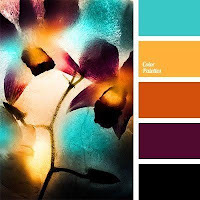 I knew I wanted to try making a blended sky with those gorgeous colors and heat embossed some W&W silhouettes to go with it. LOVE!!!! Hope you like this non-traditional Christmas card! It's fun to do something different sometimes. Thank you for stopping by and leaving your sweet comments. They mean so much to me!!! 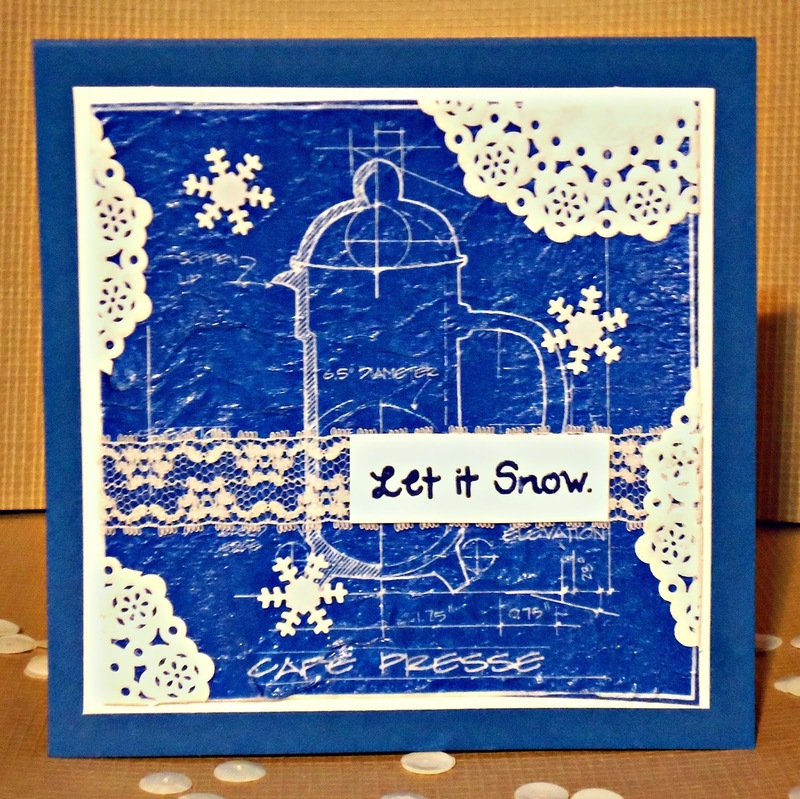 Coffee Lovers Hop - Let it Snow! Here I am with another card for the 2018 Fall/Winter Coffee Lovers Hop. 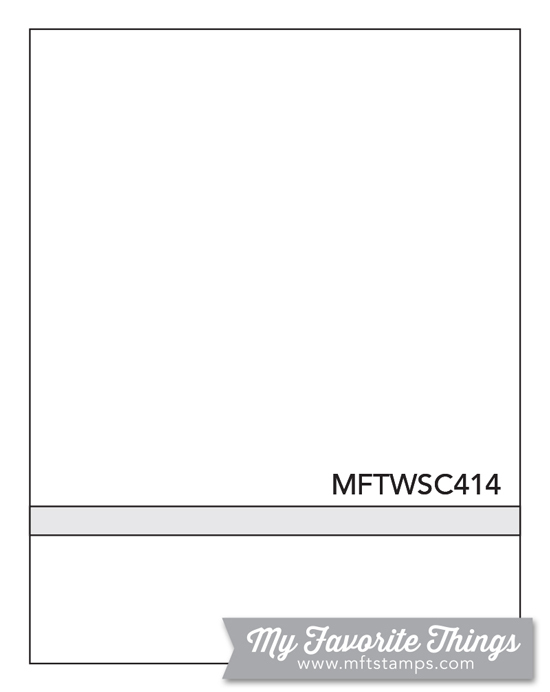 I am following the MFT Wednesday Sketch Challenge #414 today. The simple design is perfect for my card. I didn't want to put too much over the fun coffee press background image, so I tucked doilies around the edge and placed a simple heat-embossed sentiment strip with lace across the panel. A few snowflakes add to the wintery feel. I love the crinkly texture of the delicate napkin paper decoupaged onto the card!! Thank you for stopping by today. I hope you enjoyed seeing my card. It's not a very Christmasy winter image, but this will be made into a Christmas card with the inside sentiments. It's cold and clear today here in Idaho...so winter is on my mind. We don't have very much snow left at the moment, but it is sure crunchy outside!! Stay warm, everyone!! 10. Double Trouble Challenge#16 - Winter/Holiday - I did all three things!! 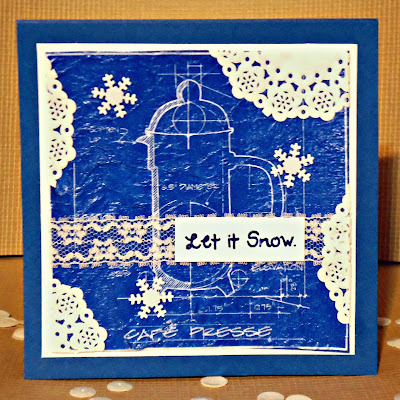 Thing One: Embossing (my sentiment is heat embossed) Thing Two: Entering at Three Amigos, Thing Three: Included snow on my card. YAY!!! I am here with another card for the 2018 Fall/Winter Coffee Lovers Hop. I don't own the Rerun set, but I do have a similar build-a-bloom set from W&W which I used. 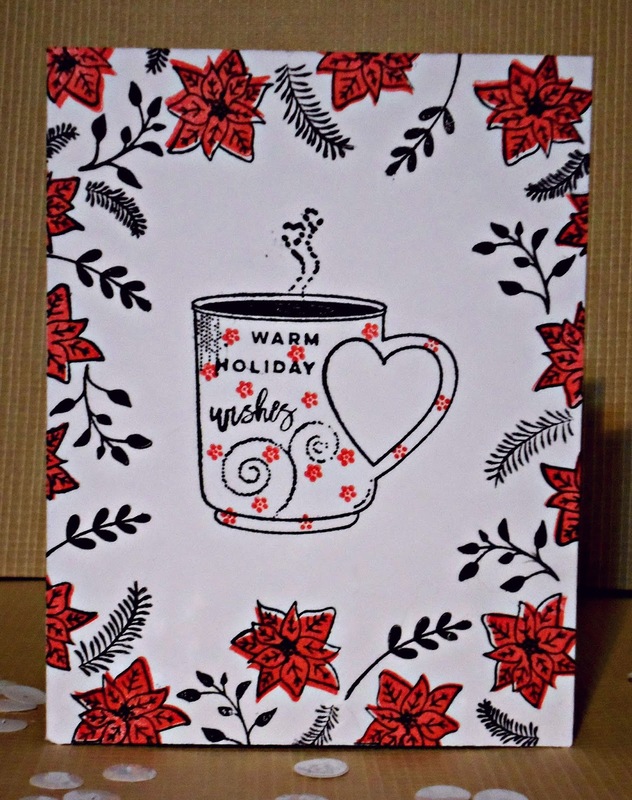 I drew inspiration from Gayatri's beautiful red and white card with the lovely stamped holiday floral elements HERE. 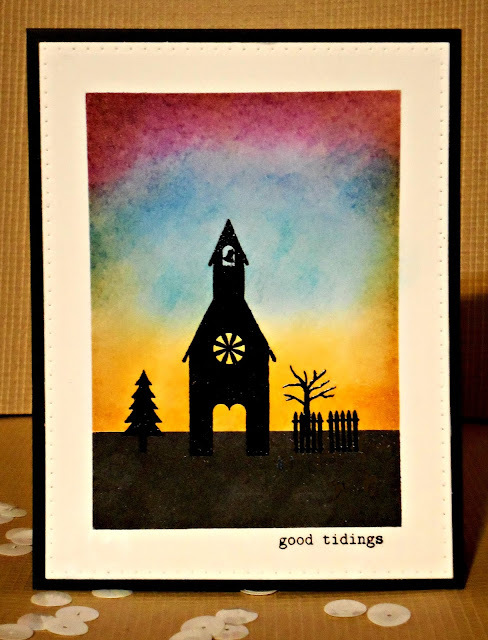 Making one layer cards and stamping borders are both definitely out of my comfort zone, but it was a lot of fun making this card. A little scary, too, but fun.....just like challenges are supposed to be, right? 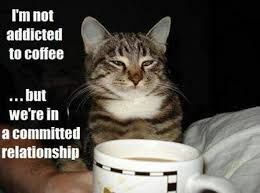 I hope you are enjoying the Coffee Lovers Hop. I don't always take the opportunity to participate in it, but this time I was inspired. Thanks for stopping by!! 2. 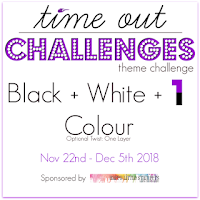 Time Out Challenges #123 - Black + White + One other Color with Optional Twist: One Layer Card which I did. 8. Simon Says Stamp Monday Challenge - 'B' is for....Black leaves and other elements. 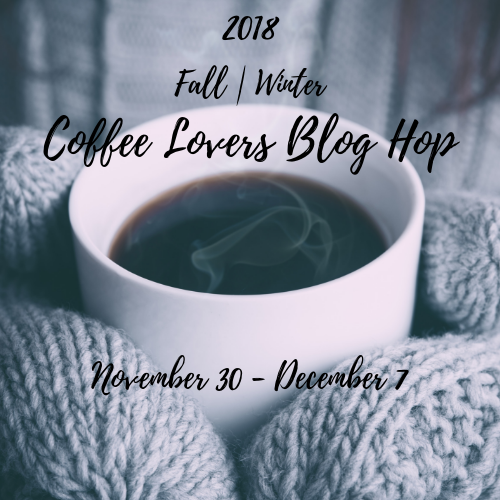 I am here with a card for the 2018 Fall/Winter Coffee Lovers Hop today. I couldn't resist joining in this time around so I could use this hilarious AI set that Nichol Spohr sent me in a prize recently. 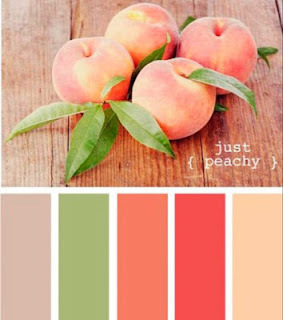 (THANKS, Nichol!!!) Great sentiment and I love the image of the besties enjoying coffee together!! (Talk, talk, talk....!) You can barely detect (amid the saturated colors of the background) that I used a pastel watercolor background for this panel. 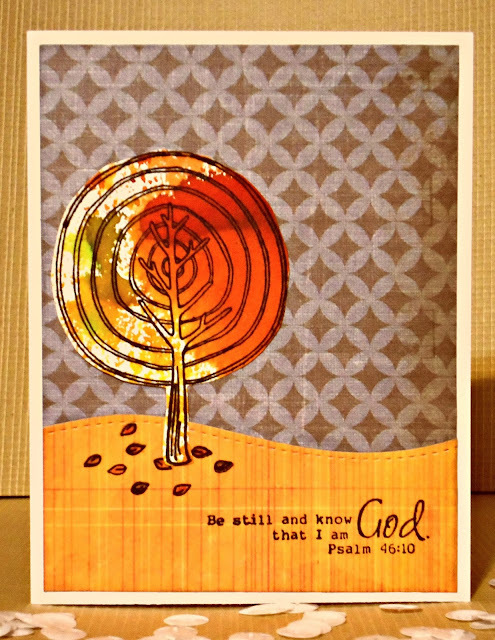 The stamped image is BIG and is placed appropriately on a LARGE format card!! Ha. Thank you for stopping by today. I hope you liked my card and that you will join in the 2018 Fall/Winter Coffee Lovers Hop, too! 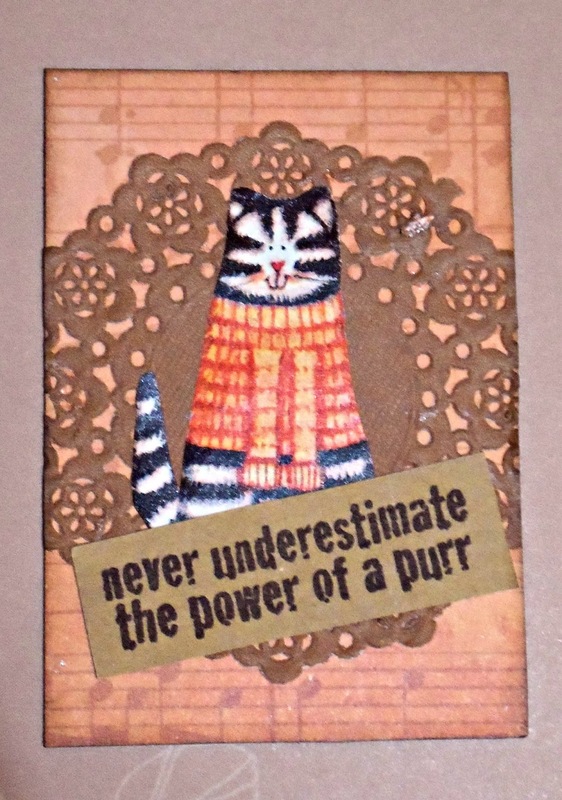 While there are still a few hours left in November, I will post these last two kitty ATCs I made as little surprise gifts to put in with Flash Prizes from my Cat Lovers Hop. The kitties are fussy cut from some fun gift wrap....so you can detect a bit of the sheen reflecting in the photos. 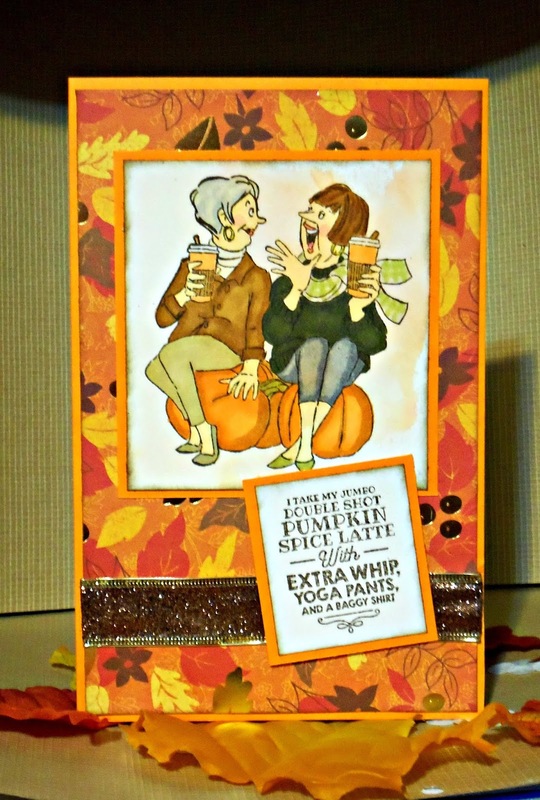 The fun sentiment is from Stampendous. 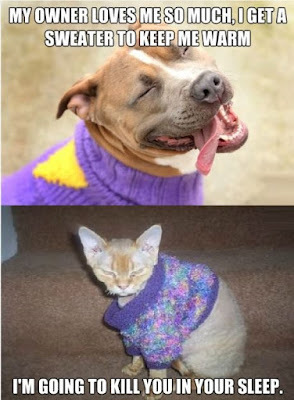 I esp love this kitty in the cozy sweater!! 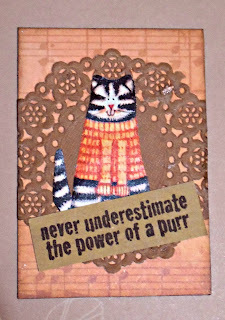 Here's another ATC in this same series with a different kitty from the gift wrap. 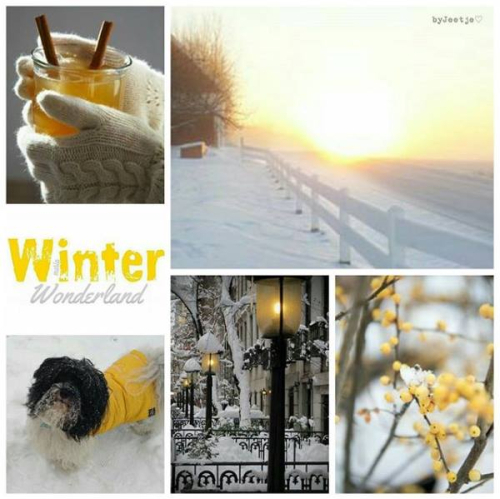 Thank you so much for your visits to my blog.....even when I am so sporadic about posting!! I appreciate your kind comments. 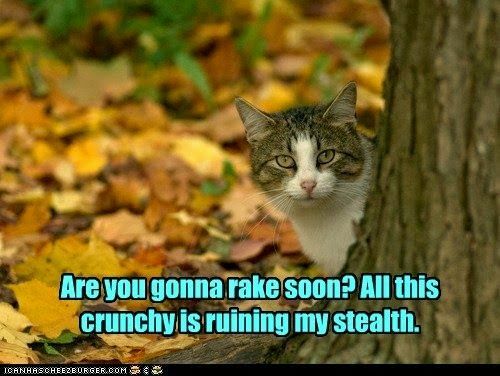 Ready or not.........here comes December!!!! Show Us Your Pussies blog catnip. Yum!! 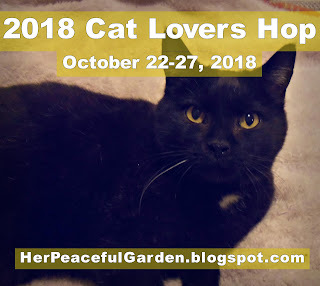 Quick post to let you cat lovers know that Ike over at the cats only Show Us Your Pussies Challenge Blog has some super-fantastic blog catnip for a lucky member of her cat tribe followers. Go on over and hit FOLLOW. Then post the badge and link up so she knows you are in the running (from room to room in the middle of the night!). You have until Christmas to link up. 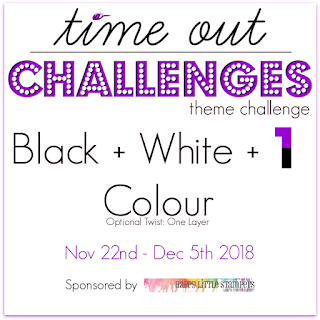 While you are at it, you still have time to make a cat-themed project and link it up on her SUYP November Furry-Thing Goes Challenge. The cat-flap doesn't close there for another 3 days. 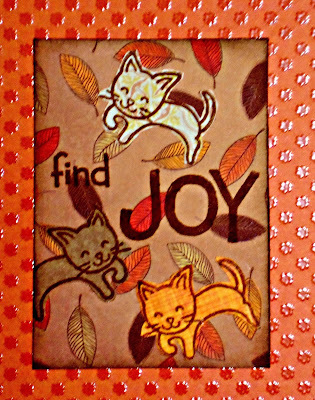 I made this fun little ATC with kitties leaping around in the falling leaves. 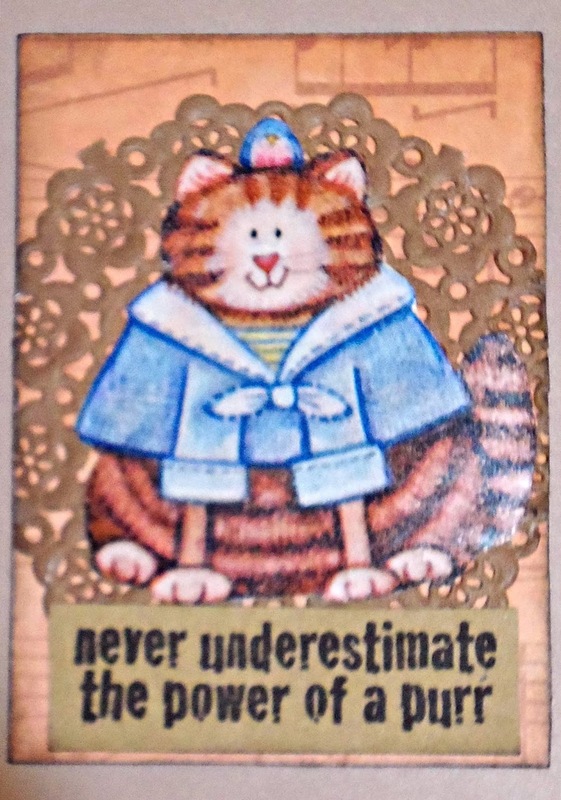 I included it as a little surprise gift in with one of my Cat Lovers Hop flash prizes. It is a thankful theme because it is through being grateful for big and small things...we find JOY! 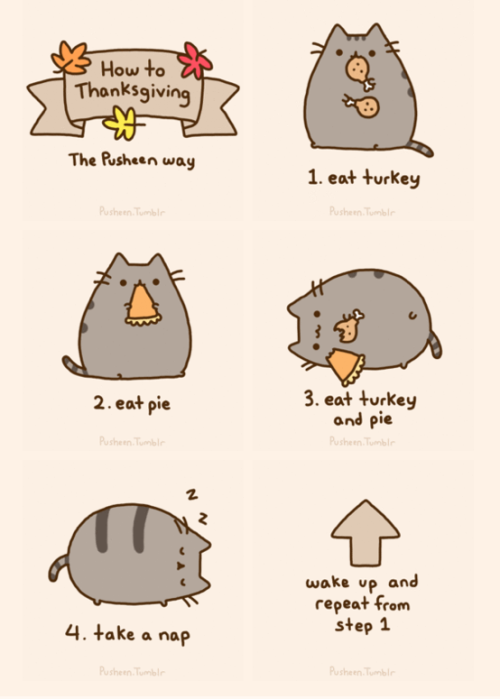 It's the last day of November so I better get my Thanksgiving cards up on my blog! 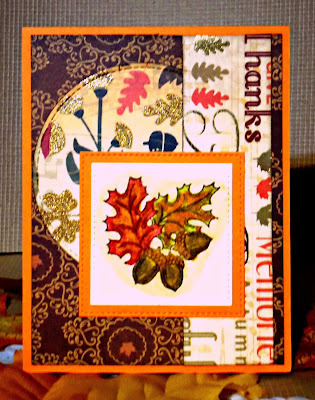 I used a sketch I saw somewhere that looked like it would use a bunch of scraps since I LOVE a collage look of the rich colors and patterns of autumn. I stamped with an old Hero Arts Acorns stamp I found at a thrift store and colored it with Distress Markers. So thankful for all the blessings God has given us this year. Thankful also for YOU this Thanksgiving season. I appreciate your kind words of encouragement and support. Hope your holiday season is full of gratitude and joy!!! I am here with my final 2018 entry into Scrappy Mo's Rudolph Days November Challenge. It's the last one of the year and I have managed to enter each month this year...and so I am eligible for the extra drawing in December! YAY!!! Our church participates in the Operation Christmas Child Shoebox Program. My pastor's wife asked me if I could make some simple cards to include in each box. I made a whole pile (around 60 or so) of these super-easy cards by cutting and folding patterned cardstock and die-cutting either NOEL or JOY for the fronts. 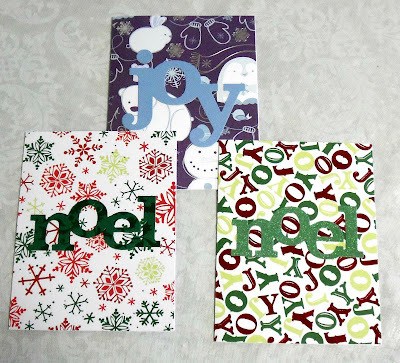 Inside I stamped "Jesus is the Reason for the Season" and a Nativity scene. 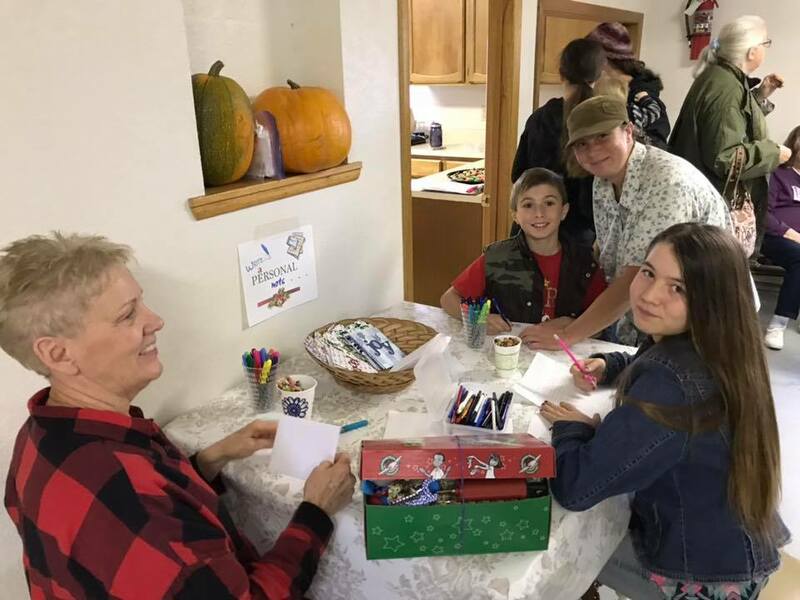 The participants from our church wrote personal notes of Christmas greetings inside each one. Thank you for stopping by today. I haven't been on here much because of Thanksgiving and also we have been busy getting ready for our Christmas Bell Choir and Valley Singers concerts. 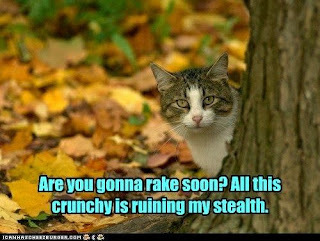 It's all fun.....but haven't been able to do much crafting. Hope your holiday season is lovely!!! Thank you so much for stopping by today. Hope you have a great weekend!! Hi, Friends and Cat Lovers!!! Meee-WOWOW!!! What a fabulous Hop we had this year!!! I must apologize for being so late in getting this Winners Post made. 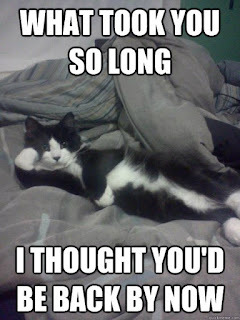 My internet has been having problems since a week ago last Saturday.....just as the Hop was coming to a close! 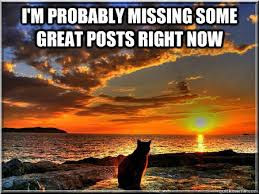 I am so glad it didn't affect putting up my daily posts, but it sure did cramp my style on visiting all the great projects and running the winners with Random.org!! 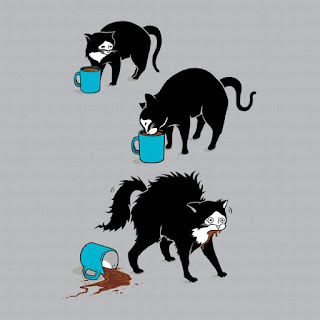 Arrrrgh!! A big thank you to each of you who participated in the 2018 Cat Lovers Hop!! 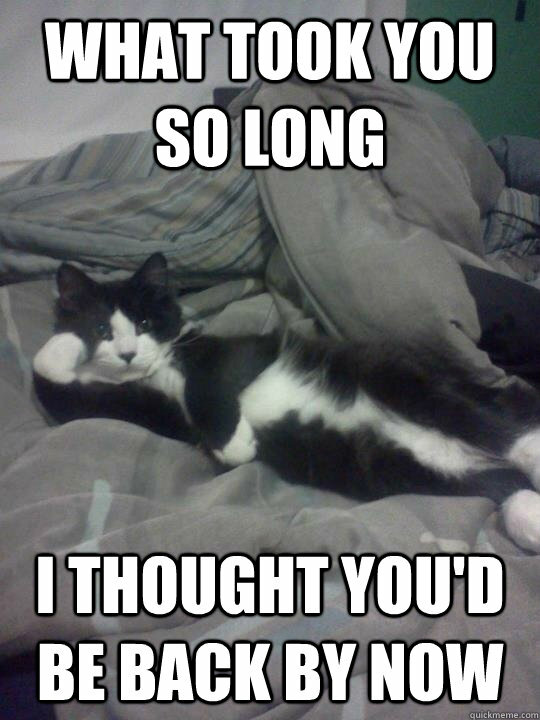 YOU are the Cat Lovers Hop!!! We had a lot of first-timers this year.....I am beyond thrilled you joined in with us. We also had a number of you that have been with us from the beginning in 2015. You are the rock foundation of the Cat Hops and I appreciate your continued support so much. Everyone else has been with us for at least 2 hops now. 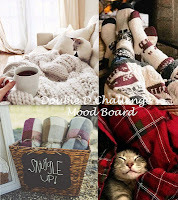 I absolutely LOVE that you have made the Cat Lovers Hop your own and enthusiastically participate with your fabulous projects and comments. A humongous thank you goes to each of our awesome sponsors!! I am so humbled and grateful for their generous support. Not only have they donated lovely prizes, but they also have given words of encouragement to me behind the scenes. They are a big reason why our Cat Lovers Hop keeps growing each year!! This year the Hop dovetailed with several challenges from our sponsors that I tried to call your attention to in my Daily Posts. Did you like that additional bonus of having other challenges to enter your projects in, too? Well, I have a LOT of winners to announce so I better get to it. After all, that's why you are even looking at this post, right? I know it would be for me!! :) I wish soooooooo much I had prizes for each and every one of you, but help me congratulate all these lucky winners!! PLEASE NOTE: If you are one of the lucky winners, please email me your SNAIL MAIL info (if you are winning a physical prize) with "WINNER - 2018 CLH" in the subject line: jwoolbright at gmail dot com. Please contact me by November 14. COMMENTED ON ALL THE PROJECTS (as much as possible): Stampendous! 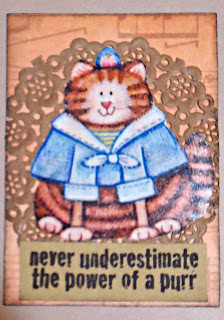 Laurel Burch-Holly Cat Stamp Carole J.
Ike's Art Pump-Kit Digital Image: Glennis F.
Stampendous! 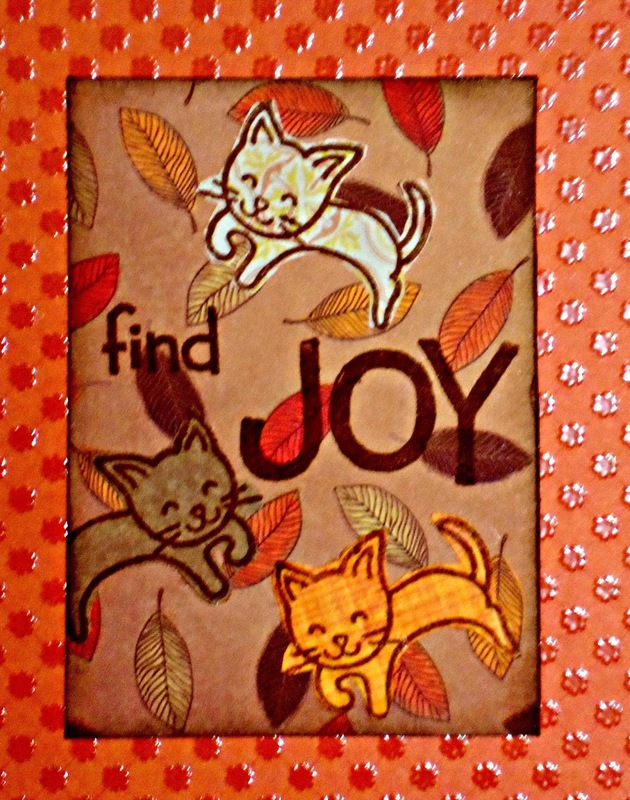 - 2 winners receive a set of the Laurel Burch Tribal Cats Stamps and Coordinating Dies!! 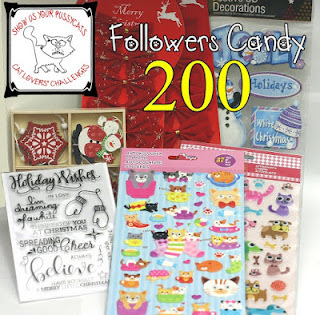 Unity Stamp Co. - TWO surprise prizes!!!!! Yay!!!! Congratulations, everyone!!! Again, winners please email your SNAIL MAIL info (if you are winning a physical prize) to me at jwoolbright at gmail dot com by Nov. 14th with "WINNER - 2018 CLH" in the subject line. Thanks so much!! My thanks again also to my behind the scenes helpers: D.Ann Comer, Karen Ladd, and Christi Conley!! If anyone else would like to help out, please let me know. Thank you! Well, that wraps it up for our Hop this year. Thank you so much for all your enthusiasm and participation!! Your kind words to each other as we've shared about our kitties warmed my heart. What a fabulous caring and sharing group we have!! 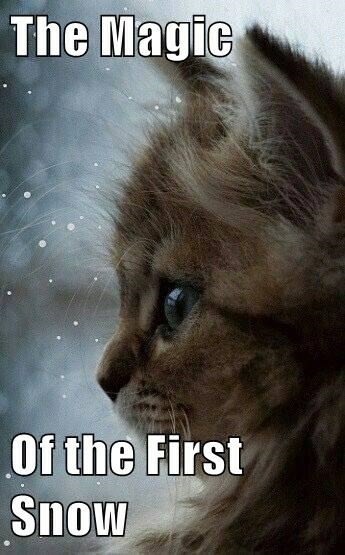 I have said it before......I believe cat lovers are some of the kindest and most giving people on the planet. Thank you for making this Hop truly something special. I hope to see you next year!! !